Seadrill Limited (SDRL) has received a notice of termination from Pemex Exploracion y Servicios (Pemex) for the West Pegasus drilling contract effective 16 August 2016. Seadrill has disputed the grounds for termination and is reviewing its legal options. During the second quarter of 2015 Seadrill signed a provisional commitment for a two year extension to the Contract with Pemex for the West Pegasus. In conjunction with the extension, the dayrate for the remaining term of the initial contract was reduced. The extension of the Contract was finalized during the first quarter of 2016. As part of this agreement, Seadrill and Seamex Limited (Seamex), Company’s 50% owned joint venture with Fintech, agreed to reduce the dayrate on five jack-ups for a period of 365 days. The agreement to reduce the dayrates of the existing contracts was contingent upon final confirmation of the two year extension of the West Pegasus by Pemex management. 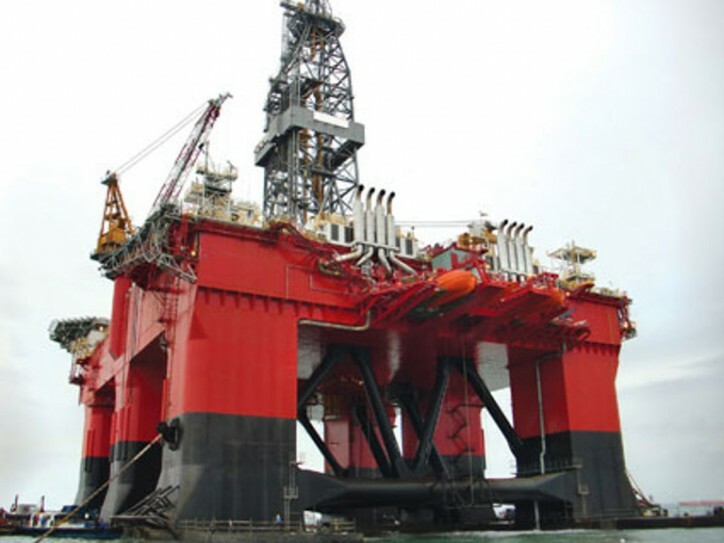 In the event of termination, Seadrill and Seamex are entitled to recover the dayrate concessions as well as the demobilization for the West Pegasus. In addition, Seadrill will seek reimbursement of certain costs incurred in anticipation of the extension.